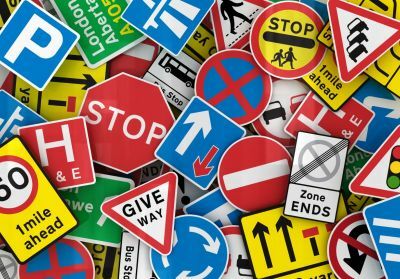 Optima have significant experience in undertaking Road Safety Audits (Stage 1-4) in accordance with HD 19/15 for a variety of highway improvement schemes. Road Safety Audits are required to ensure that the implications of highway improvement schemes are independently considered to identify any aspects that could give rise to road safety problems and to recommend measures that would eliminate or mitigate the concerns raised. Stage 4 – Monitoring (12 months and 36 months).